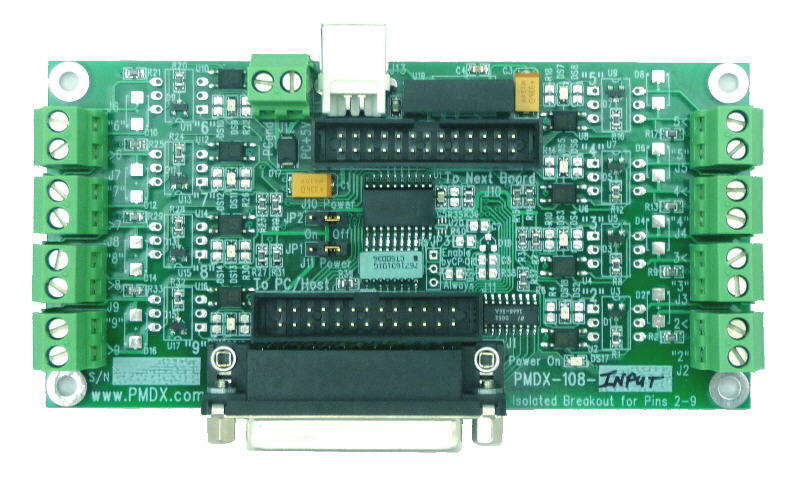 The PMDX-108-Input is an 8-channel isolated input board for pins 2-9 of the PC's parallel port (or Smooth Stepper). 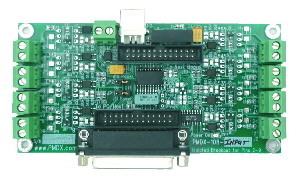 Inputs expect a "sinking" drive signal to activate them by pulling the input to ground. 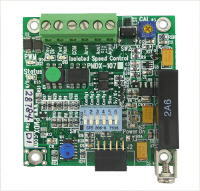 Inputs will tolerate up to 24 volts DC in the inactive state to allow use in PLC and relay logic systems with 24 volt power. 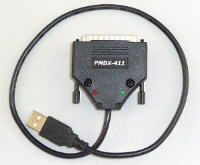 If a "sourcing" signal (like a PNP sensor) must be used, please see the PMDX-105 Quad Isolator/Translator. 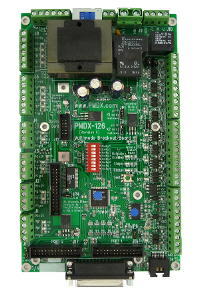 Breakout board feature comparison table.